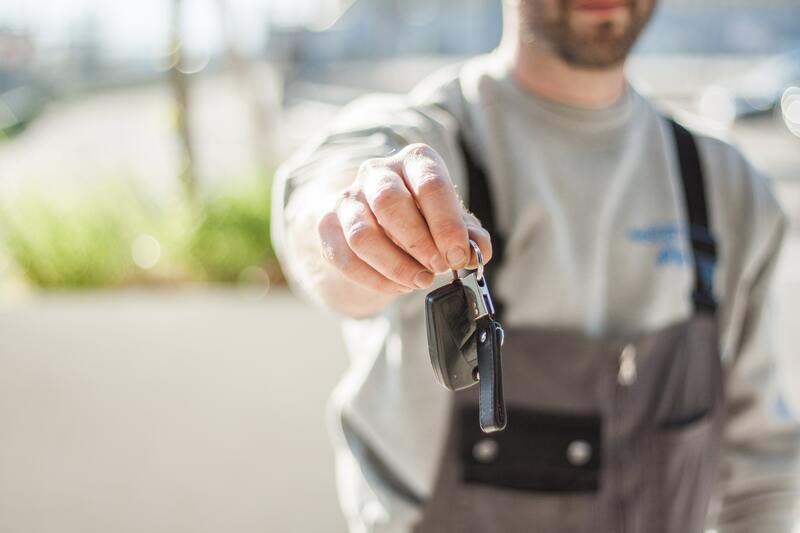 Here at LA Auto Services, we understand this so we have put together a short guide of the most important things to check when buying a new car. IS IT FIT FOR PURPOSE? – If you have bulky items you need to take in and out of the car on a regular basis such as golf clubs, prams or other bulky items, it is a good idea to check when buying a new car that they will fit. Same goes for leg room, if you are very tall or short, check before buying a new car that you will be comfortable when driving. WHAT IS INCLUDED? – It is a buyer’s market these days when it comes to buying a new car and many manufacturers and or dealerships are offering some amazing deals on warranties, included servicing and more. So when you are buying a new car it is a good idea to shop around and check out what’s on offer. WHAT ARE THE RUNNING COSTS? – This is another thing to check when buying a new car, what are the running costs, can you afford to run the car on a daily basis, so check how many MPG the car does to the gallon and also how much it will cost to tax and insure. If you would like more advice about what to check when buying a new car, we recommend consulting an expert and here at LA Auto Services we would be happy to help you with finding out more about what to check when buying a new car, so give us a call on 01234 354237 or 351431 today.